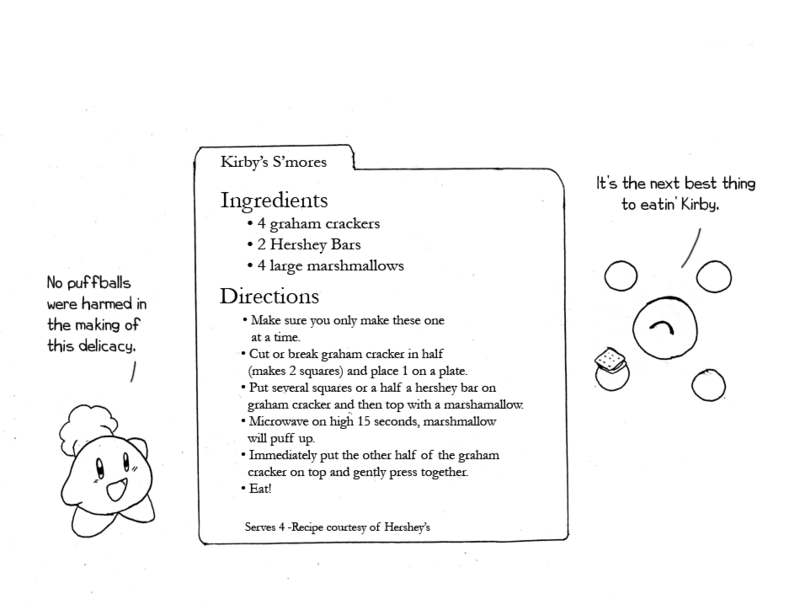 This is where you can read the Kirby's Adventures remakes when the come along. Each volume is listed separately. 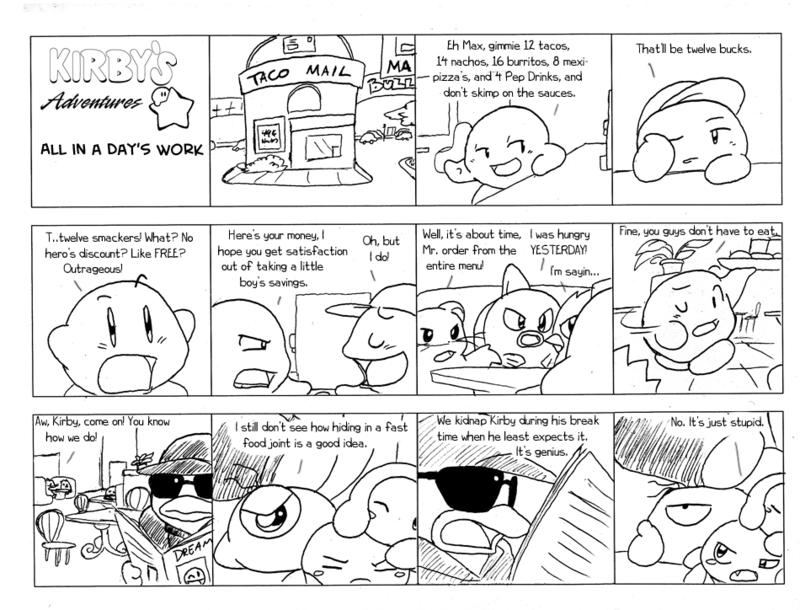 First Kirby comic I ever made, and that was in 1995. 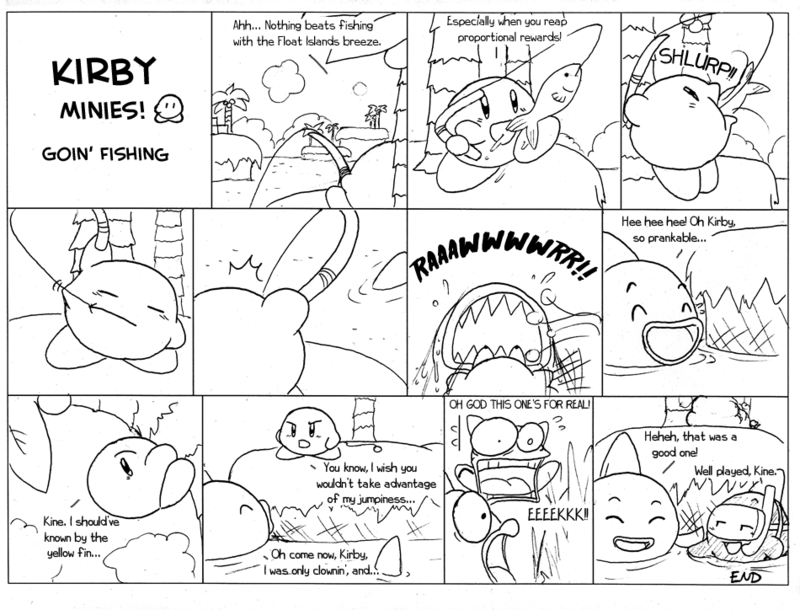 Being the first comic, it's rather short, kind of like Kirby's Dream Land. 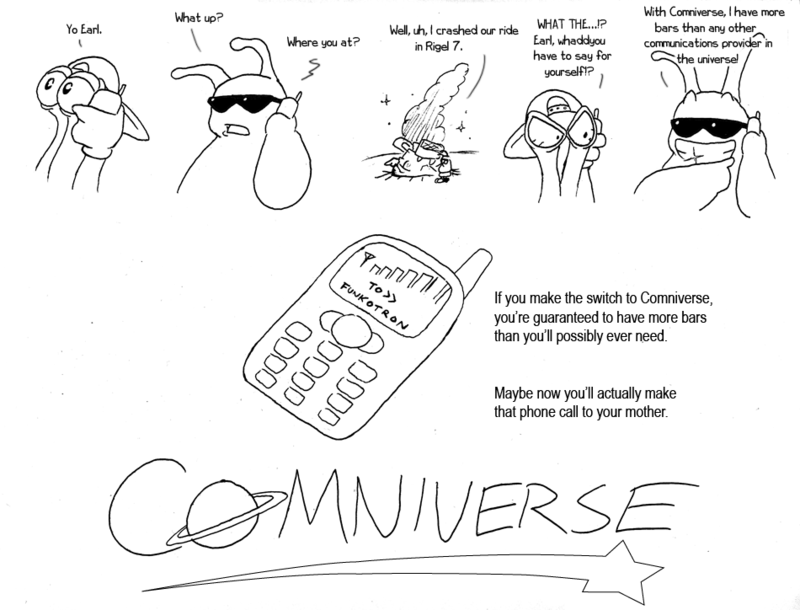 I recreated every element from the original, such as the recipe and fake advertisement. 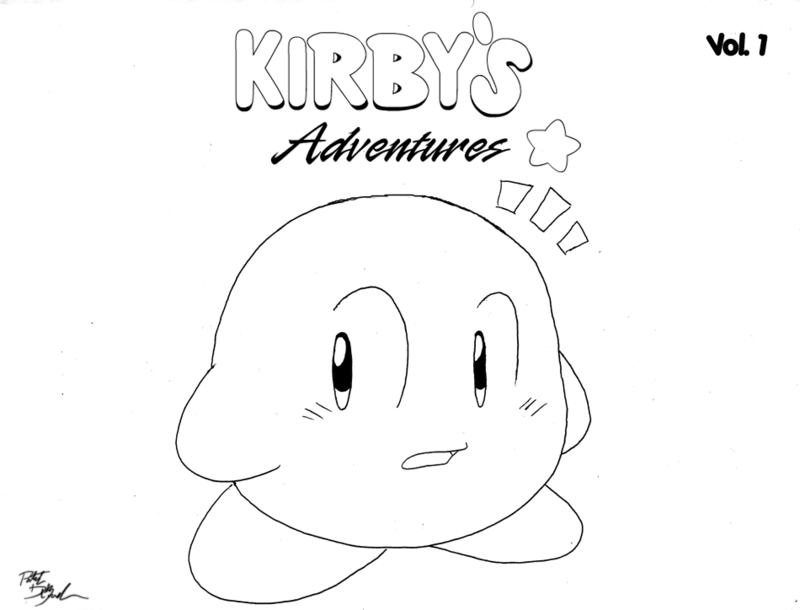 It's kind of funny how I stick to a particular series no matter how many years have passed (in spite of wanting to start another), considering how everything Kirby wise revolves around Kirby's Adventures. But I'm too old to be concerned with that anyway. 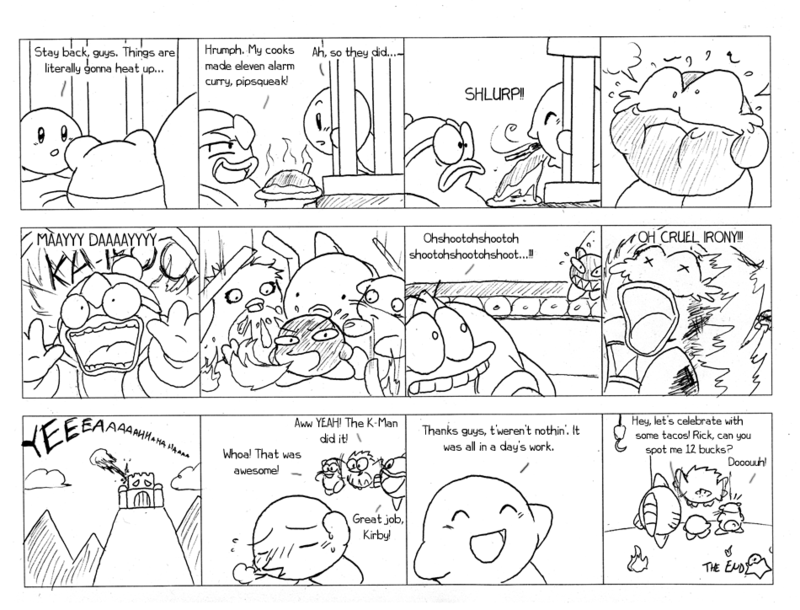 Along with some added scenes for more clarity, the only major difference between this comic and the original is the way the Spicy Curry AKA Spicy Food is obtained. In the original, it just happened to be there. 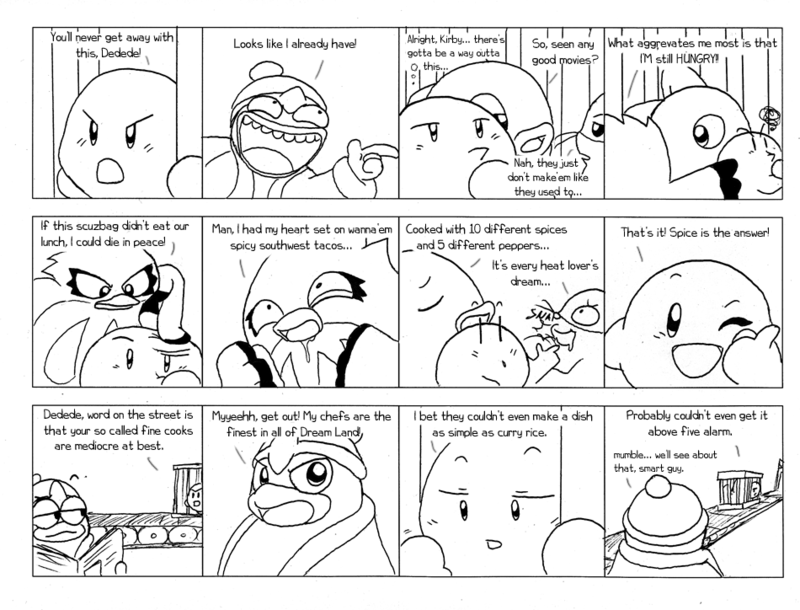 Since I was unaware of the concept of abilities at the time, Spicy Curry becomes something of a series staple, which is fine, because the Fire ability is a shameful successor (except in Super Star).